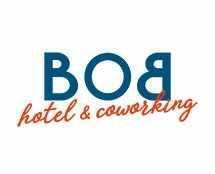 The BOB Hotel & Coworking, which is short for Business on Board, is the new address for the FreeWorkers! During the day it offers ultra-connected spaces for working individually or in groups, in order to stimulate creativity and innovation in your work, in your professional meetings, and to meet new people! The hotel embraces humor and celebrates the unexpected to make your stay or on-site visit pleasant. 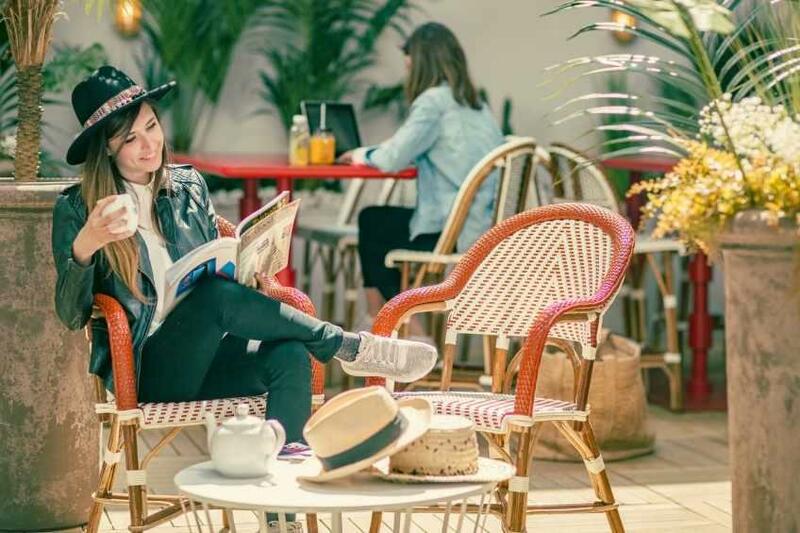 The BOB Hotel & Coworking allows us to connect with others and in a novel way with greater flexibility in a Parisian village atmosphere. Come and stay or give it a try for a day. For the permanent Parisians or Parisians for a day.